Search the full library of FastSpring Documentation & Support items from A to Z. We recommend getting started by learning more about FastSpring platform concepts. The links below will guide you through the key steps necessary to get your store up and running. 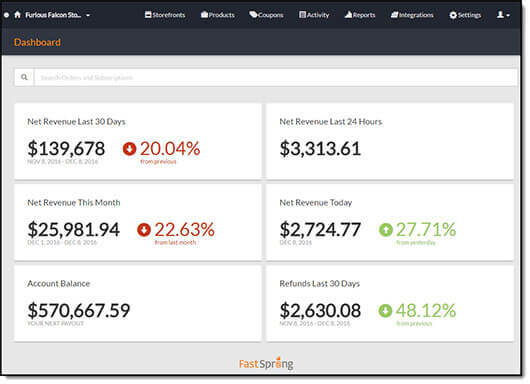 Your FastSpring Stores are managed through the Dashboard. 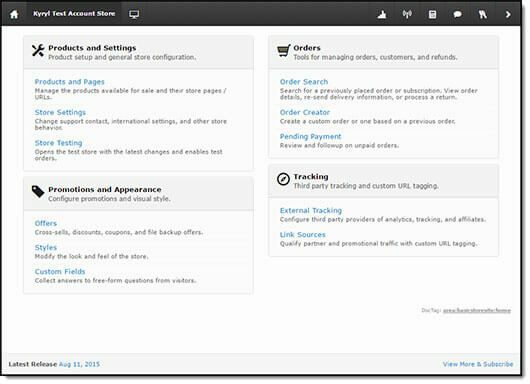 Articles like Storefronts, Products, Bundles and Subscriptions and Promotions will help you with the initial setup and daily store operations. FastSpring provides vendors with multiple integration options. We suggest starting with the integration overview to decide on a combination of options which will work best for you. FastSpring’s Classic platform is highly customizable and can be configured in many different ways in order to meet your diverse needs.